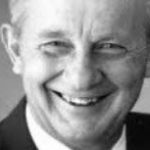 Is Root Canal Failure Inevitable? As a dentist of thirty years, I am always in alignment with wanting to save teeth. That is, almost always. 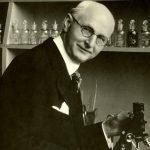 Weston Price, who was the “Leonardo da Vinci of dentistry” wrote in the 1930’s that whether or not someone was a candidate for a root canal was a function of their immune health. In other words, someone with a chronic health problem should probably not have a root canal procedure, as it is likely to add more of a burden to their immune system. I have always agreed with this approach. If a patient’s overall health is good, I don’t tell them that ‘all root canals are bad’. What I tell them is that they are ‘buying time on their tooth’. At some point the root canal will become re-infected, because it is impossible to clear infection out of all the micro-tubules of a tooth. 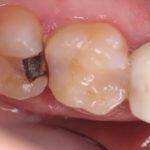 At some point, and it may take 25-30 years, the tooth will need to be addressed again. Think of it this way, say you are 30 now and are told you need a root canal. Best case scenario,your root canal doesn’t become re-infected until you are 65. Will you want to be back in the dental chair working on the same tooth when you are 65? For a patient whose tooth has become re-infected, the question now becomes: Do I re-treat my re-infected root canal or do I pull the tooth? On this point I have the same recommendation in almost every case: Pull the tooth. Why? 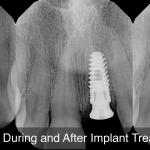 Because a re-treated tooth will fail faster the next time. It is no longer viable to re-invest in keeping the tooth. Recently, a patient who was in to have a root canal extraction checked, was telling me how happy she was to have had her infected tooth removed, as she felt better after she did. 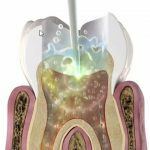 The reality is that an infected root canal is a 24/7 burden on the immune system, and once it is removed, some patients can feel the difference, although this is by no means always the case. Just to clarify, a root canal procedure takes place after the nerve in a tooth has become infected or compromised by trauma and is no longer viable. The damage can never be reversed as there is no blood supply to the tooth, so the body’s self healing factors cannot reach the area. The tooth has essentially died and the damage to nerve will need to be cleaned out and filled in order to preserve the tooth. The most common filler material has been a rubbery substance called gutta percha combined with sealers of various types. In Dr O’s experience some of the sealers used can be inflammatory and result in scarring of the bone at the apex of the tooth. 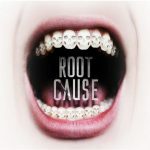 In 1951, the Journal of the American Dental Association published an a special edition about root canals and since then the number of procedures has continued to rise. 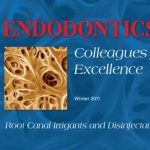 Here we are in 2017 and, according to the American Association of Endodontists over twenty million root canals each year are performed in the US alone! What this means to me as a dentist is that more and more root canals will be failing as they near the 20-year old mark. If they haven’t failed already. 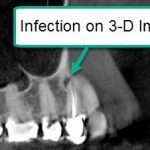 One issue is that the patient does not always have pain when a tooth becomes infected, and it may be years before it is seen on Xrays. Even then treatment may not be recommended as there is no pain. Many times these old root canals are just watched and continue to be a 24/7 source of infection. 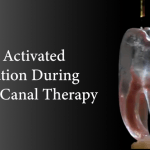 For more information, download the free reports on Root Canal vs. 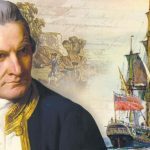 Extraction: 3 Scenarios and Cavitations and Healing.